Ramp up your business' profile in this new year with a fresh new design concept. To help you start on that mission, we're introducing this new Modern Grey Business Card PSD Pack! 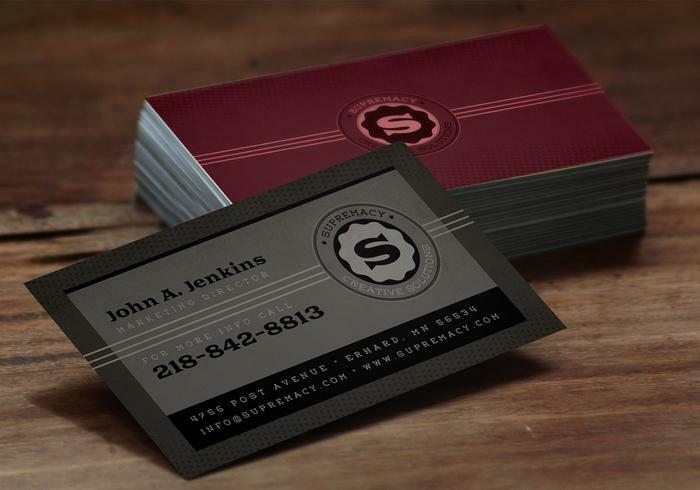 Included in this pack are the front and back business card PSD files, the badge PSD and even information on the fonts. Your business will rocket with this new look! Rather work in Illustrator? Download the <a href="//www.vecteezy.com/business/54929-modern-grey-business-card-vector-template-pack/premium">Modern Grey Business Card Vector Pack</a> over on Vecteezy!